We are a premier provider of tax, accounting and advisory services. We are proud members of the American Institute of Certified Public Accountants, New Jersey Society of Certified Public Accountants, The New York State Society of Certified Public Accountants. We are peer reviewed, deal with all major financial institutions in the Tri-State area, and maintain the highest level of service in our industry. We are proud members of CPA Network, Inc. This gives you access to a wide range of expertise and services beyond what most firms can provide. If you have any Tax problems, give us a call and we can help. 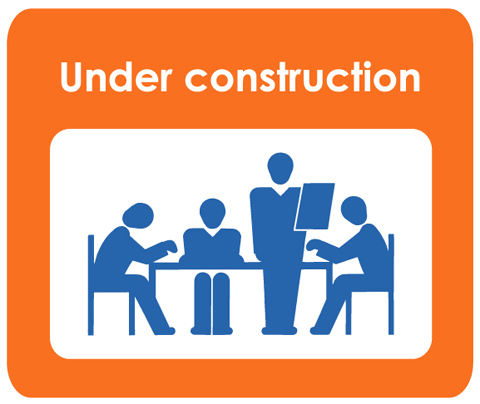 Our website is under construction. We are working hard to bring you a website with the information and services you have come to expect from us.